If you entered 'landscaper near me' into your search engine and live near Camp Verde, AZ, then you have come to the right place. Our landscapers at Mario and Mario Landscaping are ready to assist you with all your landscaping needs. Whether you need lawn care, tree removal or a full landscaping project, we encourage you to call our office for a free consultation. Rest assured that you will receive high-quality service from a professional landscaper who is the best in the business. Do you need a personalized landscaping design? 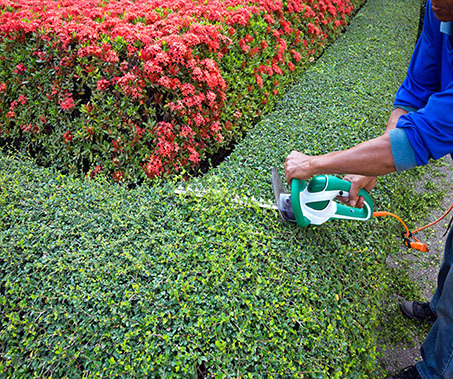 Mario and Mario Landscaping will work with you to customize a plan that fits your budget. Our staff will create the perfect outdoor space for you in a timely manner. From start to finish, our landscapers will be with you every step of the way to make sure your design is completed. 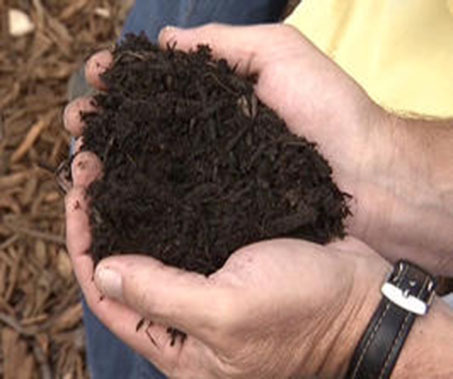 We are trained in all aspects of landscaping and stay updated on the newest styles and trends. We are certain you will be impressed by our workmanship and will enjoy your new landscape for years to come. Perhaps you are looking for some basic lawn care? No problem! 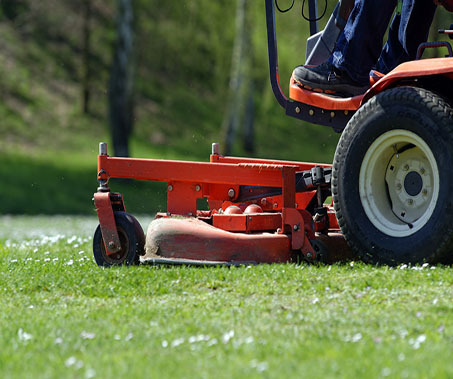 Mario and Mario Landscaping is fully qualified to take care of your lawn and keep it healthy and green. We can schedule regular appointments at a time that is convenient for you. Your lawn will look its best once it has been treated by the staff at Mario and Mario Landscaping. By searching for 'landscaper near me', you have found the best full landscaping service in the Camp Verde, AZ area. Mario and Mario Landscaping looks forward to helping you achieve the landscape you have always wanted. No project is too big or too small for us. Give us a call today and let us start designing your landscape.